Some of the greatest achievements that man have made came out of the garage. That guy with a beer in one hand and a wrench in the other is able to create something that changes the world, or some small part of it. 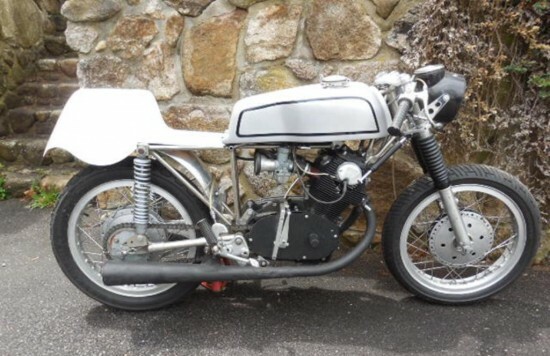 This may be a huge reach, but this 1965 Honda CB305 with a Yetman racing frame is a bike that shows that a guy like David Yetman could create something to replace his broken bike. 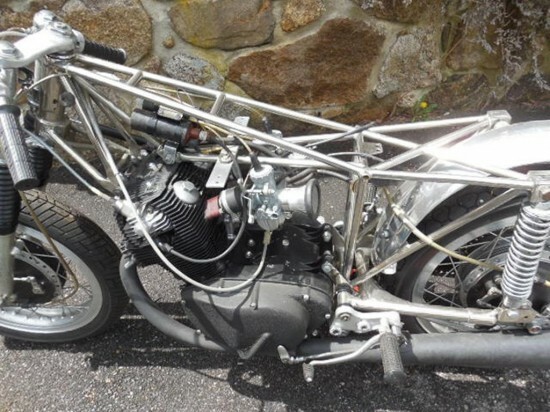 In 1965, while working for Autodynamics, Inc., a builder of Formula Vee racing cars in Marblehead, Massachusetts, I had the misfortune of wrecking my new CB77 Honda Super Hawk by broadsiding a large sedan. Being unable to afford a new frame, I designed and built one using my race car chassis experience. Autodynamics’ owner saw the eight-pound result as a commercial possibility and bought the rights from me. When we had a falling-out some months later, I repurchased the rights and set up The Yetman Corporation with the financial backing of a friend. I have heard the term “Spaceframe” before and always just assumed it was a general term. When you are able to strengthen something with design, you can see were the weight starts to drop. Some more great reading from the man himself can be found here. 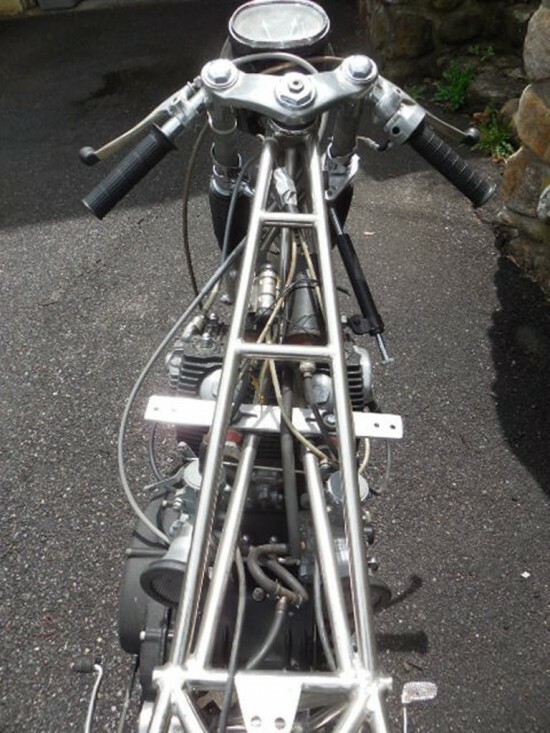 Now this bike up for auction was put together by a different guy, but the spirit is the same. He had an engine, a frame, and some other parts and started to put them all together. Now its you chance to take over from this seller with his Yetman frame. Yetman frame with number 3015 stamped in it. 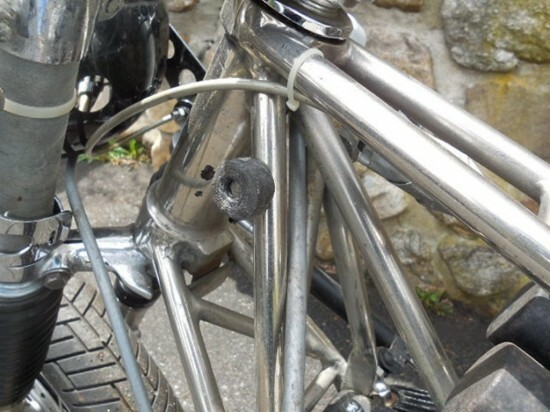 Frame is beautiful work of art with great nickeling all over but has a wear spot near steering from cable rub and 3 small dings in top under seat location as shown in close-ups. 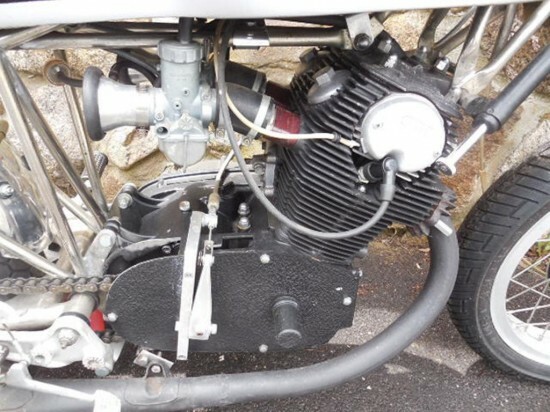 Engine is a CB72 lower end with serial number CB72E-40164. 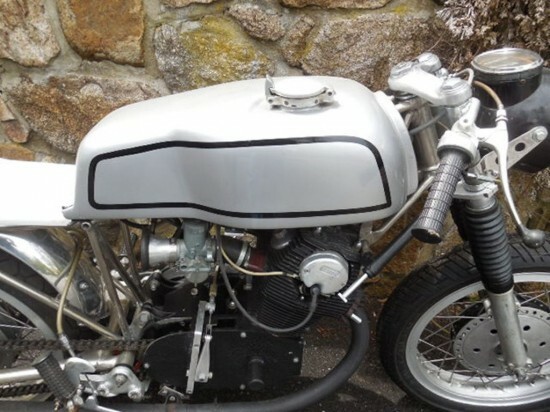 It has been highly modified with 305 barrels bored out to 350cc with a race cam, larger carburetors, and high compression pistons. This was info I was told when I purchased it and it goes like it is bigger than any 350 I have ever ridden. Plus the high degree of work done to the case covers and special clutch set-up indicate a lot of work was put into it. Running constant loss ignition with no kick start so currently bump start. Was not too hard to do. Original Yetman gas tank with older cream coat. I put race fuel in so not a problem but if using newer fuels I would coat it again with something else. No leaks or cracks in tank. 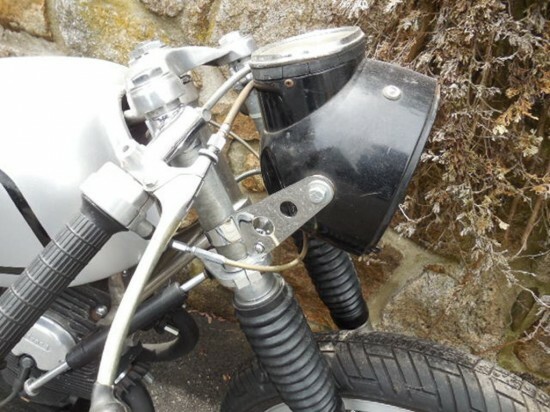 Has some CYB parts including smooth fork crown, racing exhaust megaphones and I believe the rear sets.